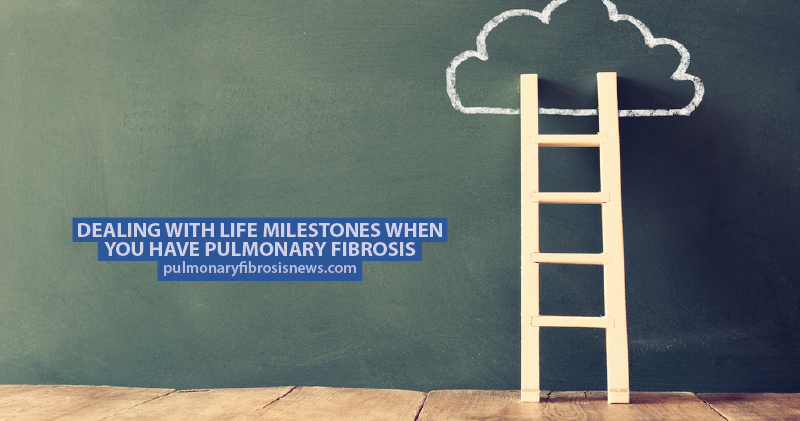 When you have a chronic illness such as pulmonary fibrosis, it is only natural that you may find yourself spending a lot of time thinking about some of the important life events and milestones that you may not get to experience. Learn about the challenges patients with pulmonary fibrosis and the doctors treating them face. 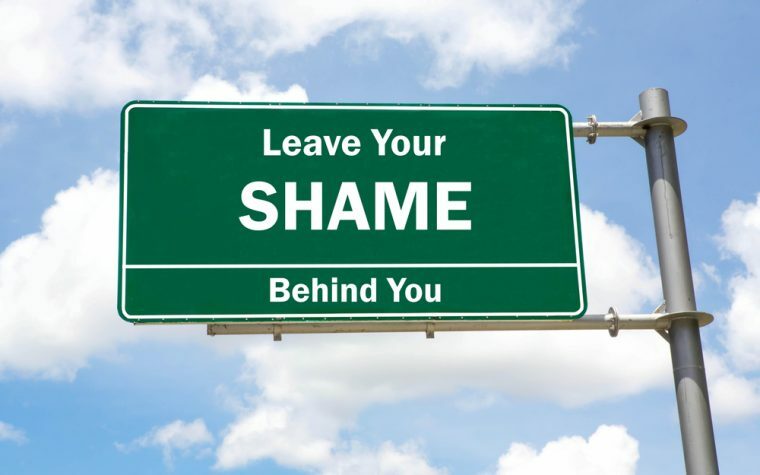 Charlene Marshall, our regular columnist, explores this side of the disease in her latest article. Charlene has just had to turn down the opportunity to attend her graduation from the University of Melbourne. She explains the logistical problems of getting from Canada to Australia while she is so ill and how she will miss not seeing her old university friends and being able to catch up with members of her family. Charlene talks about some other important milestones that she and other young patients with pulmonary fibrosis may miss due to the disease and how others come to terms with it. Read Charlene’s article here. 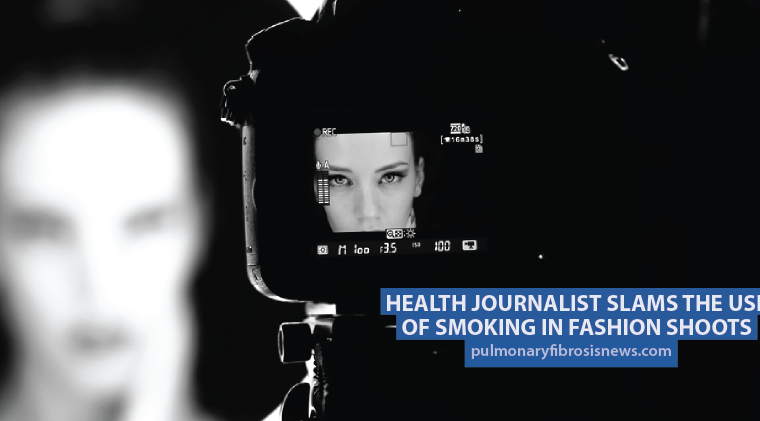 Four idiopathic pulmonary fibrosis patients share their stories. Find out more here. Tagged IPF and life events, living with IPF.